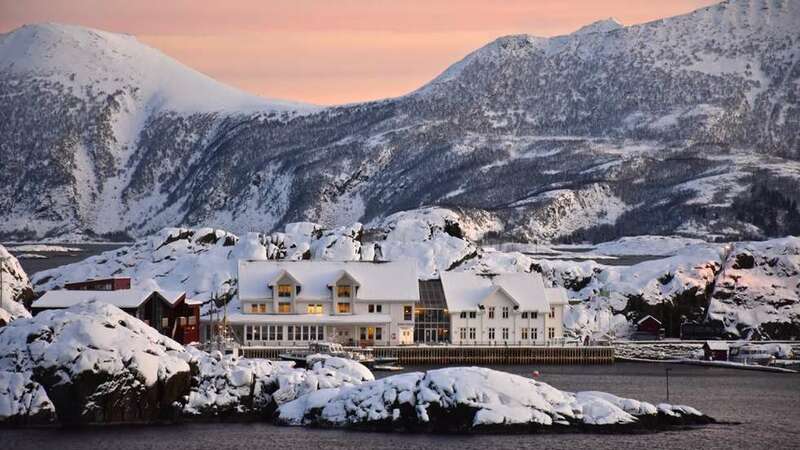 Ski powder from summits to the sea in Norway’s rugged fjords! 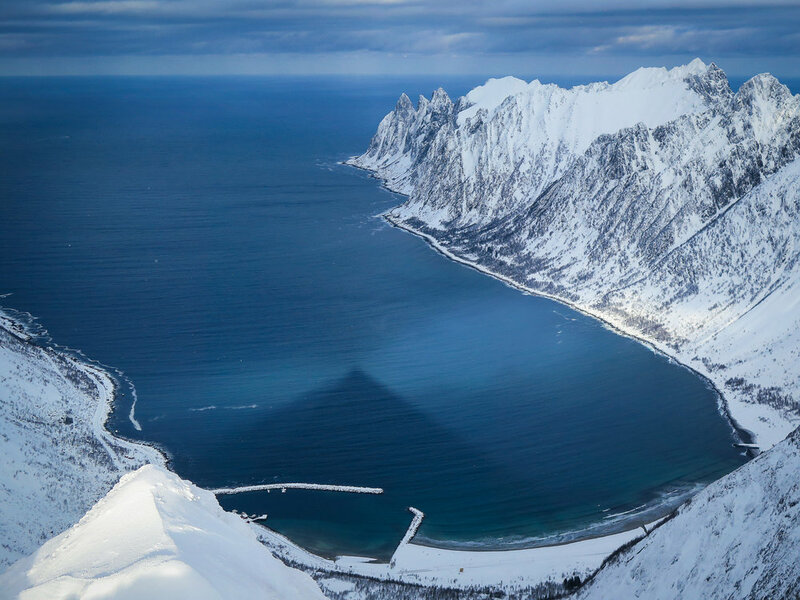 Senja is Norway’s best kept secret—an island located above the Arctic Circle, where remarkable mountains rise straight from the ocean and skiing is a way of life. From the cozy seaside village of Hamn, we’ll explore a different fjord each day, and ski everything from stunning alpine summits to powdery couloirs, to perfectly-spaced birch glades. At night, relax in the lodge with a glass of wine and watch Norway’s world-renowned aurora borealis lighting up the sky across the harbor. This is an exclusive trip for a very small number of guests, skiing with two private guides—call now, and join us for the trip of a lifetime! Call or email for more info or to book your place!